I’ve known for ages that it’s time to start adding videos to my blogs. 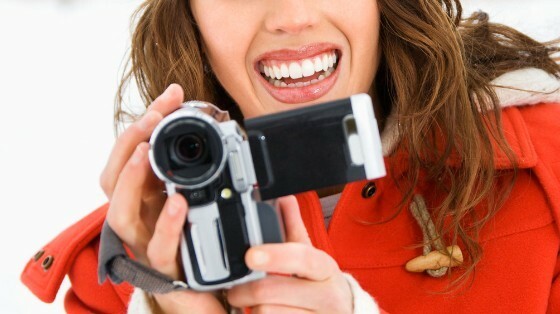 If I never add videos to my blogs my audience will never to get to know and like me. You and I won’t connect and forge a friendship. But when I’ve attempted to record videos of myself at home I’m wooden and boring. I know from past experience that I’m much better presenting in front of a live audience. I light up, I come alive and I connect in a deeper way. This was one of the many reasons I’ve always felt my job as Head of Network Marketing at Nutrihealth as the best job I ever had. I loved teaching, coaching, training and mentoring my sales team and sales staff. Delivering Presentations on Health and Wellness and giving motivational talks was some of the best fun I’ve ever had in business. So when an opportunity to present to a live audience cropped up this year, I grabbed it with both hands. Thank You Thank You, Xtraordinary Women. And it was such fun! I loved the preparation and I loved giving the talk itself. I felt I was back doing what I was born to do. My good friend, Susanne Hobbach, kindly captured it on video for me – two videos, actually because her video camera went down during the talk and she had to reboot. I uploaded them both to YouTube. Does this instantly turn me into a video blogger? Probably not. I suspect I need to learn a lot more about vlogging and create a lot more videos before I’m seen as a video blogger. But at least it’s a start. And it’s given me an idea for this year. My big plan for the year is to create online courses. What if the video component of my courses were taken live, while I’m giving a workshop? It’s not how the bloggers I follow are doing it. Have a look at the amazing Gillian Perkins. It’s not how the Pros are doing it either. Have a look at what creative video companies like Diamond View are doing. I’m open to the possibility that my idea might bom and I’ll be learning from their tried and tested ideas if it does. Yet… I want to give it a shot. Because I know my personality type (Sanguine Choleric, ENFJ, ultra extrovert) and I just know I’m better in front of a crowd. So here’s my 2 cents worth, as a starter Video Blogger. For more advanced help, follow top YouTubers, like Gillian Perkins. Get your first video up on YouTube. Whether it’s slick and professional… or not. Don’t know what tags and keywords to insert? I use a great Keyword Tool called Jaaxy. You can find my Jaaxy review here. Or you can just wing it. Think of what will draw people to your video and add those words or phrases. And share them on social media. Get them out there. Create loads of videos and upload all of them to YouTube. Some YouTuber’s post daily, others weekly. The trick is to publish videos consistently so your viewers get to know you and connect with you. Hmm… this is why I need to learn how to do them on my own phone in the comfort of my own home like Gillian does. With no live audience. Who’s game? 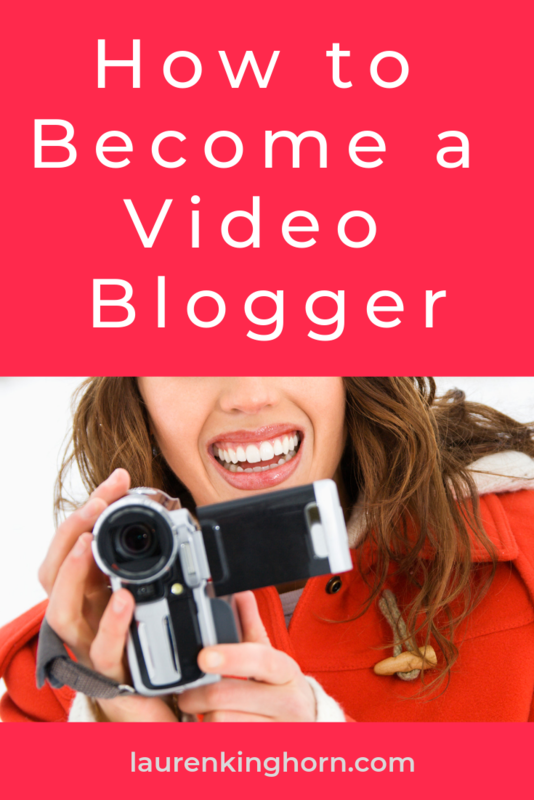 Are you going to join me on this video blogging journey?